New charges are pending against a man who escaped from Fairfield County Sheriff's deputies on Thursday. 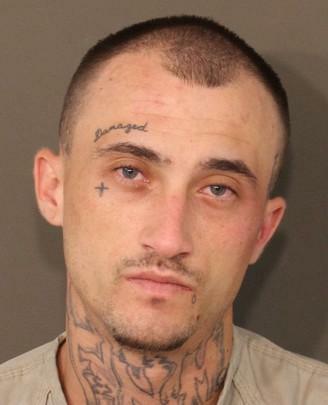 Franklin County Sheriff's deputies say 25-year-0ld Aaron Hulme escaped from a substation while waiting to be taken to the Canal Winchester mayor's court. Hulme was arrested without incident.